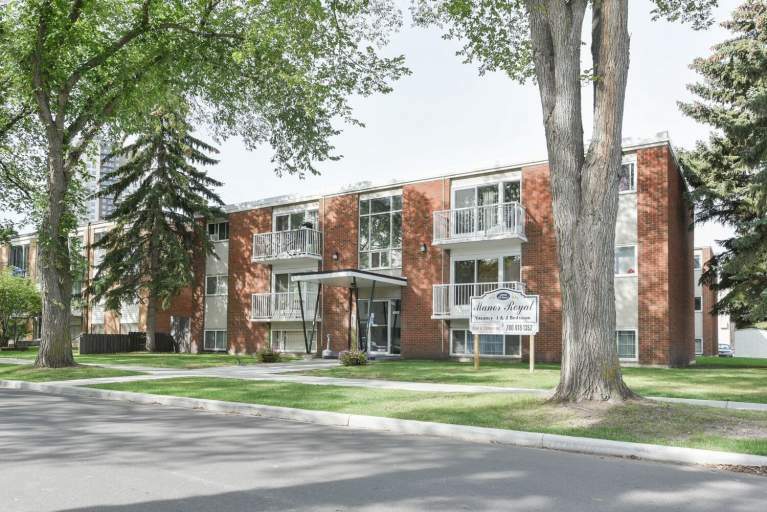 Maureen Manor is a well maintained rental building featuring spacious bachelor, one, and two-bedroom suites. 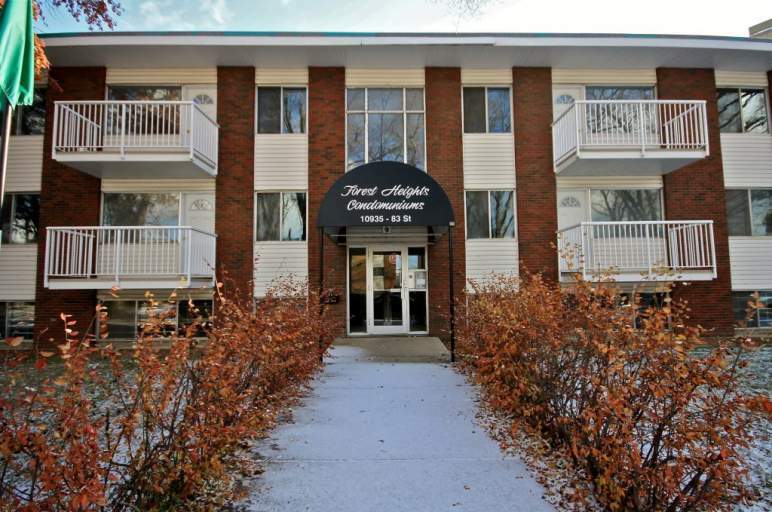 Residents here enjoy friendly professional onsite management and ample parking. Who lives at Maureen Manor? 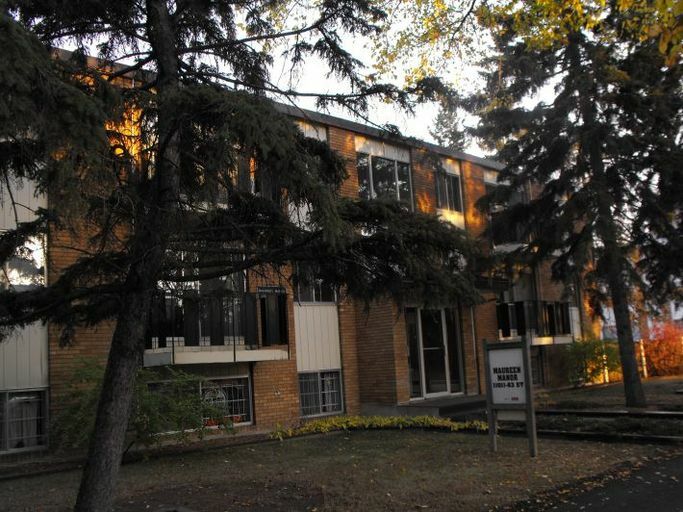 This adult living building is located at the far east end of Jasper Avenue close to shopping, dining, and recreation. Residents will find all their daily amenities close to home. The Kingsway Mall, grocery stores, banks, and pharmacies are all within a short drive of Maureen Manor. There is plenty to keep you entertained here with the Commonwealth Stadium, several parks, nature trails, and golf courses. There are also great restaurants and bars are close by and the Commonwealth Community Recreation Centre is perfect for anyone looking to exercise, relax, and have fun! Commute with ease as the Stadium LRT station and many major transit stops are just steps from Maureen Manor.